The way to avoid all that: Be cognizant of your skin and the way it reacts to certain types of alcohol when walking up to the bartender. Caglia recommends living (or drinking) by the general rule of thumb: The clearer the alcohol, the better it'll be for your skin. Red wine, dark whiskey, a piña colada — these are the things a killer hangover and a puffy face are made of.Straight-up, no frills shots? Surprisingly, not so bad. Unfortunately for your Thursday whine-and-wine sesh, a few glasses of chardonnay could be pretty harmful to your skin. Nutrition expert Paula Simpson tells us that wine contains sulfites that protect it from spoiling (which is why it gets better with age), but those sulfites can trigger skin redness and irritation. If you have very sensitive skin, it's likely to leave you with a full flush of rosacea, making it painfully obvious that you've been drinking. So if you're having more than a few drinks and rosy cheeks aren't your jam, you might want to opt for a shots or beer instead. 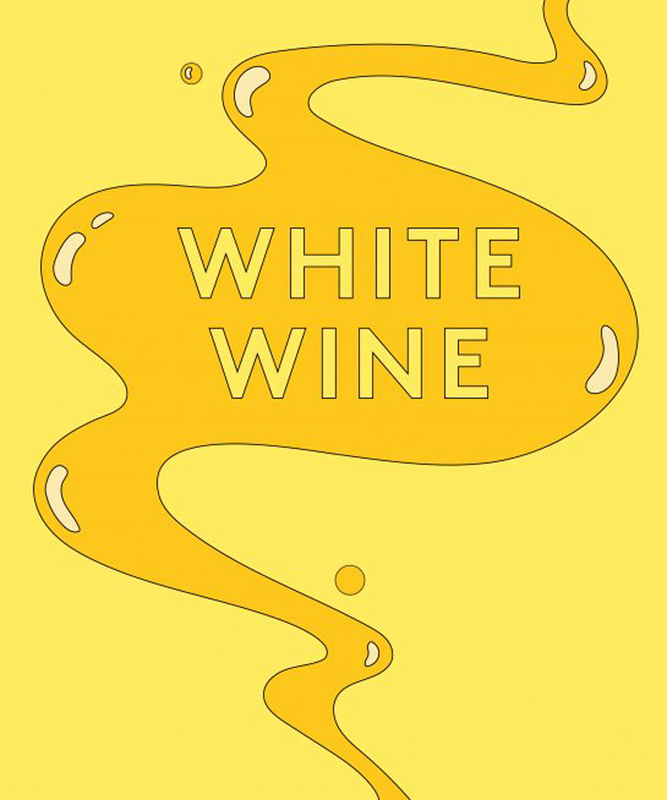 But if you can't give up your favorite white, try to keep it to one glass. Care/of Nutritionist Jillian Tuchman, MS, RD, recommends drinking a glass of water with every glass of Sauvignon Blanc to soften the blow to your skin and reduce the risk of finding splotchy red patches all over your face when you look in the bathroom mirror. We know antioxidants are good and red wine has antioxidants, so therefore, we can justify our heavy pours, right? Not entirely. Caglia tells us that although red wine has the powerful antioxidant resveratrol, which is good for your skin and anti-aging, it can also accelerate the rate of rosacea, if you're prone to the condition. That's because although it has less sugar than white wine, it still contains the sulfites that cause skin irritation. But as NYC dermatologist Neal Schultz, MD, reminds us, everyone has different redness thresholds, and some people will be more sensitive to flare-ups. "In people with rosacea, alcohol can trigger acne breakouts (acne rosacea) with red, pus-filled pimples popping up on the face, in addition to the telltale redness," he explains. 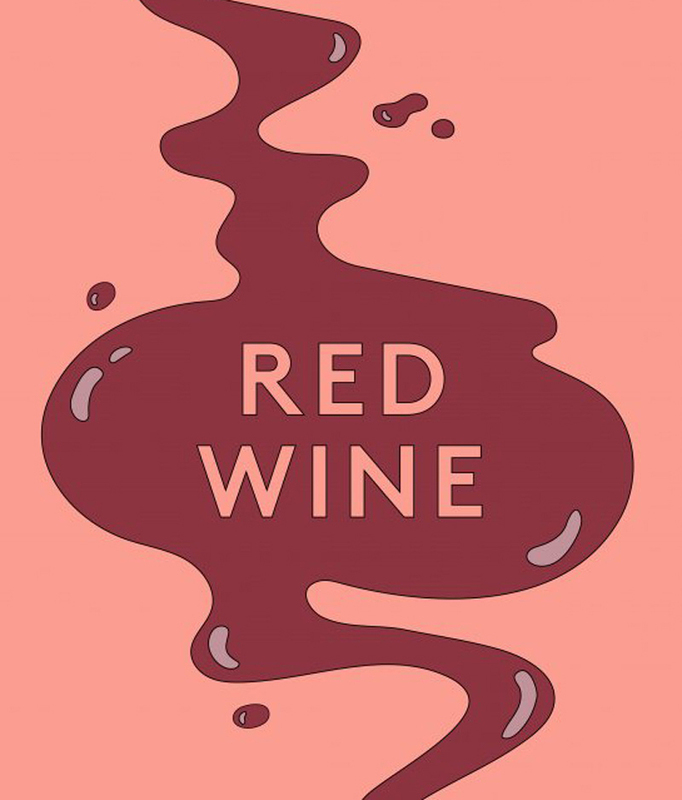 Bottom line: If you're having one or two drinks and you don't struggle with rosacea, you can feel okay about going with red wine. But if you're filling your glass with Bordeaux for hours on end, your skin might start to freak out. 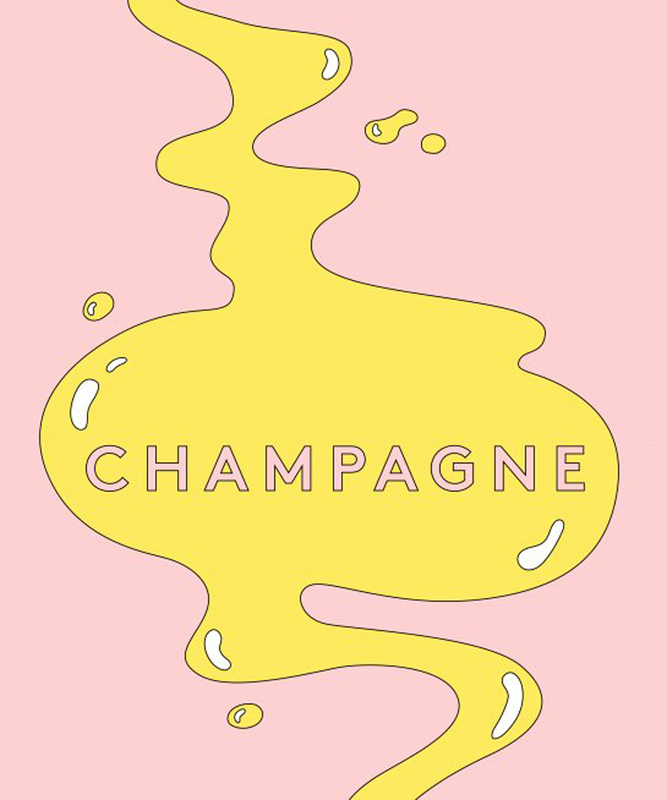 Similar to white wine, champagne has a fair amount of sugar, the sneaky hidden trigger that can increase skin cell damage and exacerbate acne. Not only that, but the bubbly can actually lead to premature skin aging. According to a 2012 article published in the US National Library of Medicine National Institutes of Health, scientists have found that drinking sugary liquids in excess can lead to disturbed function on the cellular, tissue, and organ level of the body. And because the skin is the body's largest organ, it inevitably takes a hit. Whether it's a Bud Light on tap you're drinking or some fancy craft label that costs $15 a bottle, guzzling any type of beer is not going to be great for your skin — but it's not the worst you can do. Mostly, the issue is with bloating as opposed to rosacea or acne flare-ups. 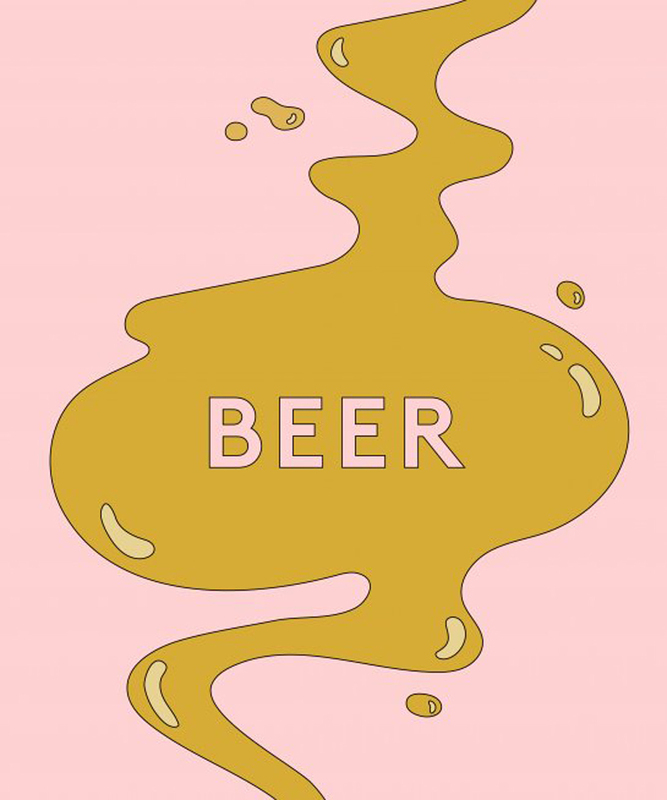 "Beer contains both sugar and some salt, so it contributes to face and tummy bloating," Caglia explains. Skin puffiness is not ideal, but throwing back a beer or two (or even three) shouldn't create a huge problem. Interestingly, it turns out beer actually has some beauty benefits, as it's been found that the hops and yeast have soothing benefits for the skin. One spa in Ohio has even started offering hops facials and barley massages made with craft brewskis. But before you justify your next keg stand, know that the benefits only come from soaking your skin in beer — chugging it will only get you cheek puffiness... and maybe a few high fives. Now we're getting into the stronger stuff — the makings of shots and lowered inhibitions. But despite being high in alcohol by volume, vodka in its purest form probably isn't going to mess up your skin too badly. 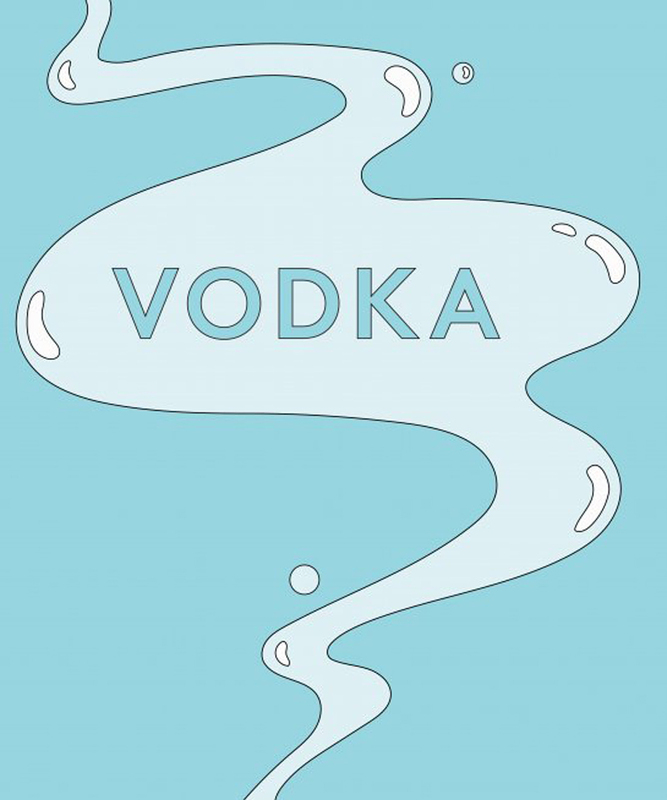 "If you're drinking a lot, vodka's a good choice," says Caglia. "With no extra sugar and salt, it gets in and out of your system fast," she explains. And your best bet, much to the dismay of your tastebuds, is to take it straight. Most juices and mixed drinks contain a ton of sugar, which translates to hangover face. 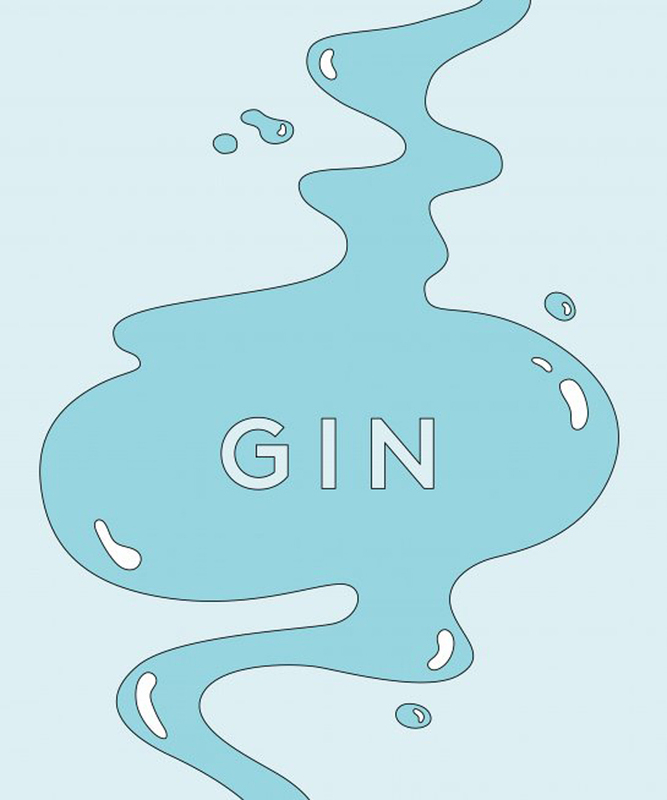 Much like vodka, gin in its purest (top shelf) form has very little sugar and salt, which means less damage to the skin — provided, of course, your G&Ts are consumed in moderation. "Generally speaking, less sugar and salt leads to a lesser degree of puffiness, inflammation, and cell damage," Caglia echoes. 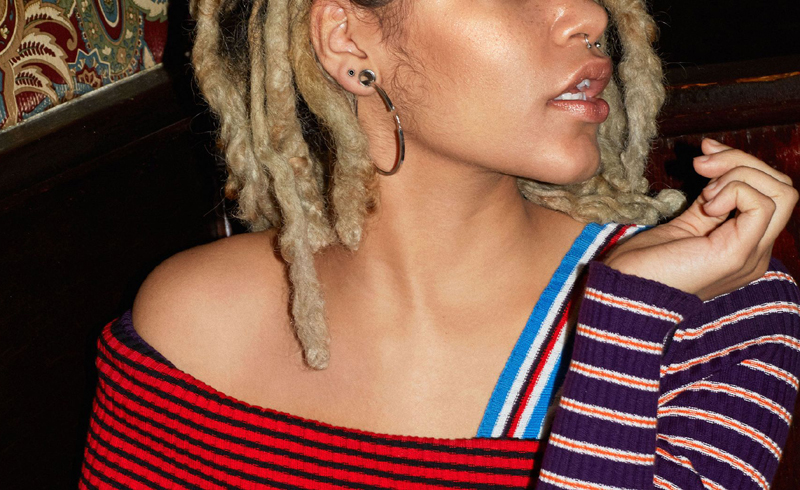 Your best bet if you're looking to keep your skin glowing while treating yourself to a bunch of drinks? Tequila. Skin-wise, it's not linked to any reactive rosacea flare-ups, bloating, or inflammation. But before you start mixing a margarita, know that once you start adding salt to the rim and sugary syrups, skin calmness goes out the window. 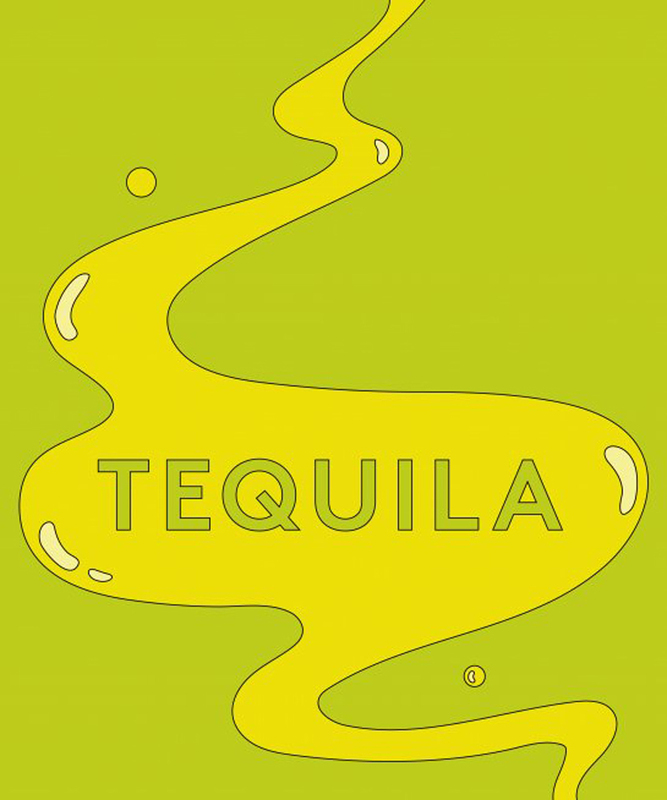 Also important: Remember to keep your tequila clear. As Tuchman explains, the dark stuff contains congeners from fermentation that silver and blanco versions don't. Those congeners can worsen your hangover and the facial signs of a hangover (like dull and droopy skin).